TERPSITON is dead? 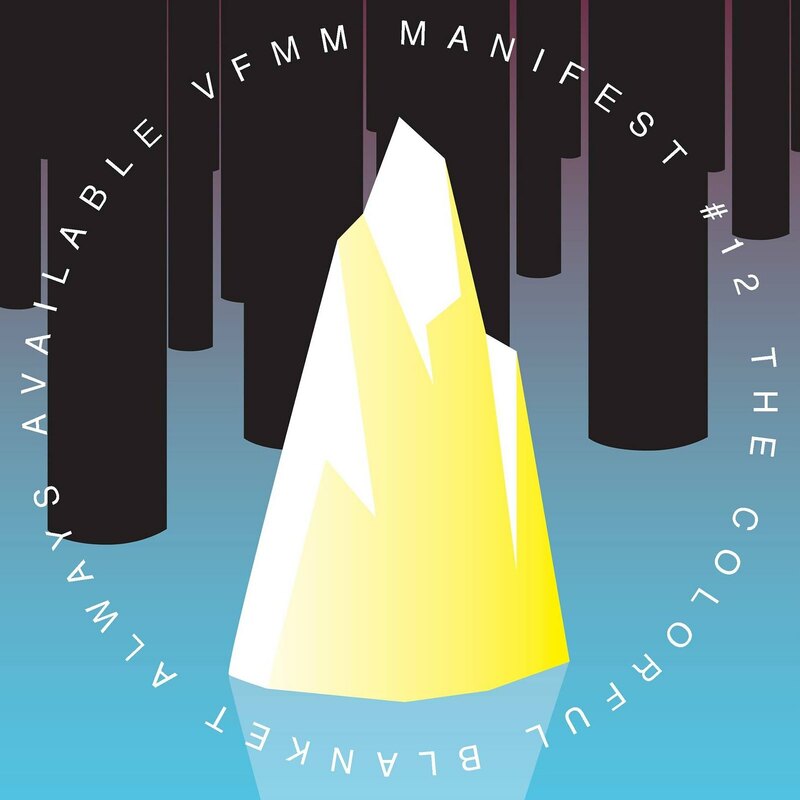 - Long live THEVFMM: SNEAK PEEK and soon on THE VFMM: DJ OK - IT'S FINE (alongside a bunch of other rad projects ; MANIFEST#005 still in the works, but a bit delayed due to some technical issues) - STAY TUNED! SNEAK PEEK and soon on THE VFMM: DJ OK - IT'S FINE (alongside a bunch of other rad projects ; MANIFEST#005 still in the works, but a bit delayed due to some technical issues) - STAY TUNED!